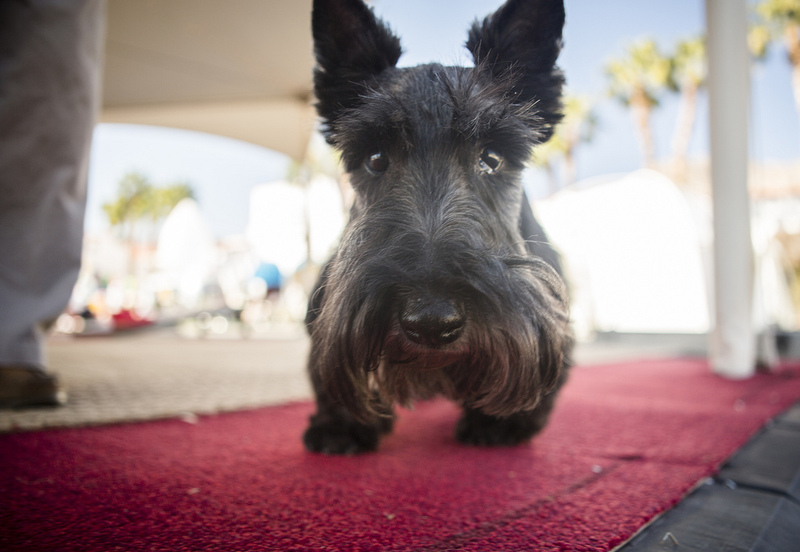 Perhaps you have seen them wandering the red carpets of TEDActive. Peeking around La Quinta corners. Spreading ideas from MIT’s lesser-known Center for Kibbles and Bits. 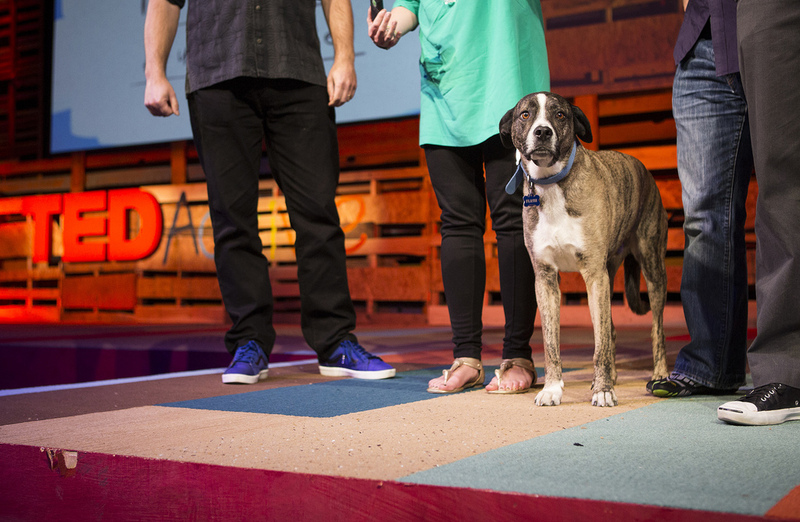 They have certainly garnered their fair share of attention on and off the TEDActive stage this year, so we thought they deserved a paw-per introduction (hold all further puppy puns). Gander, an assistance labradoodle from China stretches after an exhausting debate over the future of technology and progress with is owner Lonnie Hodge. Sneaky, a chihuahua and terrier mix who hails from the West LA Pound, spends her days causing trouble at the silkscreen station with her mom Annie of Hit+Run. 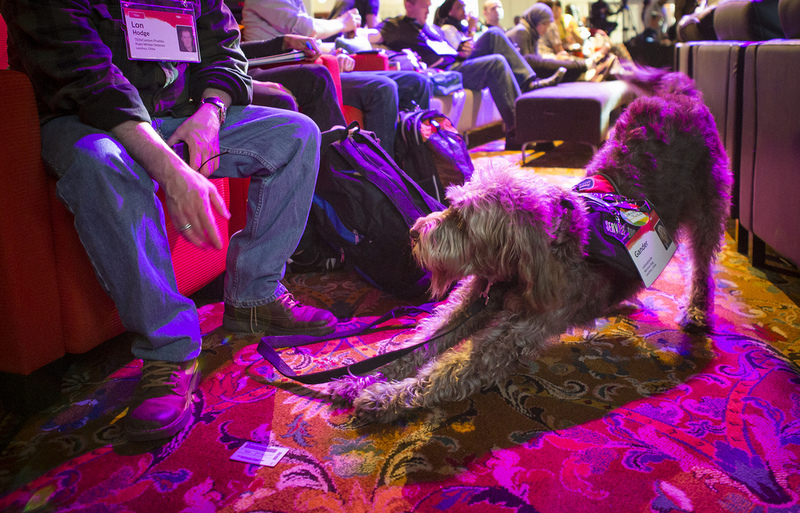 Flash, rescue dog and 2-year TEDActive attendee keeps a careful eye on the TEDActive audience with his doggie daddy John Bates. 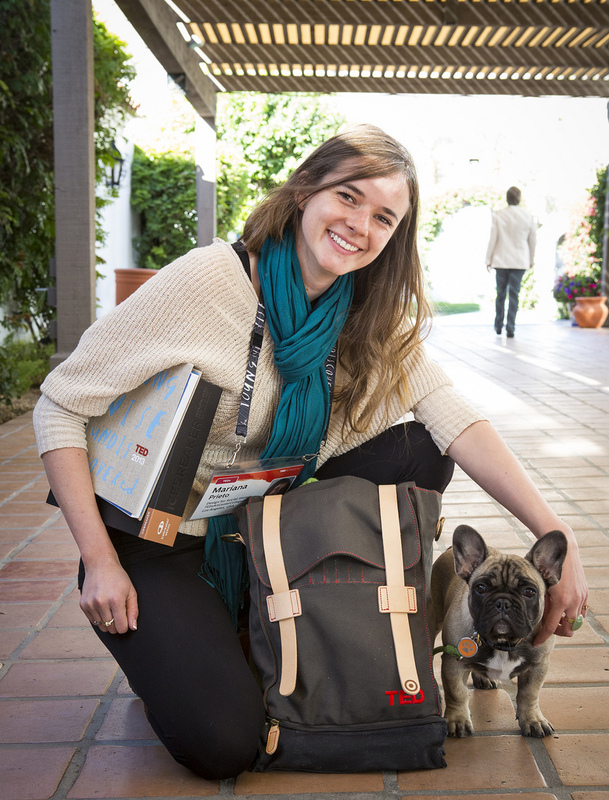 Four-month old French bulldog Cholula, easily one of the favorites has been keeping TEDActive host Rives good company for his owner Mariana. 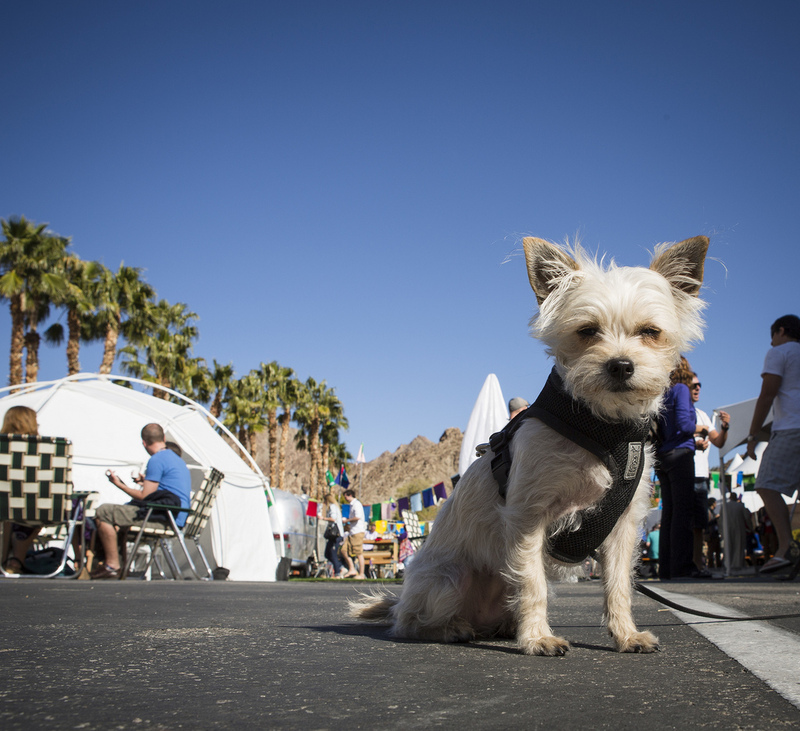 TEDActive attendee Andrew Peek was so moved by the puppy presence, that he has, over the past 2 days, been convinced by fellow Activators that a new dog is in his near future. 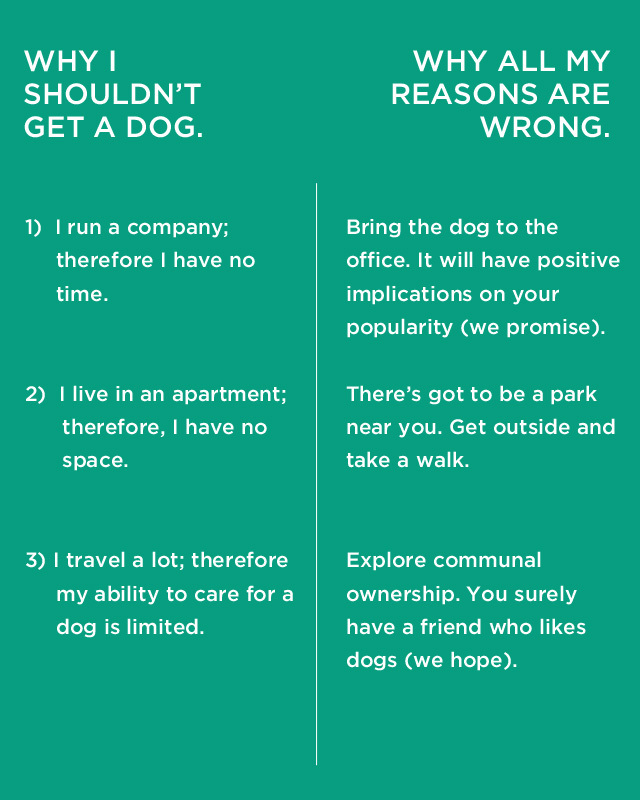 For those of you still on the fence about owning a dog, here are some reasons why you should make the leap, straight from the mouths of TEDActivators. Previous Post10 tips on how to talk to people at TEDActiveNext PostQuestion of the Day: What technology do you wish to see in the future?